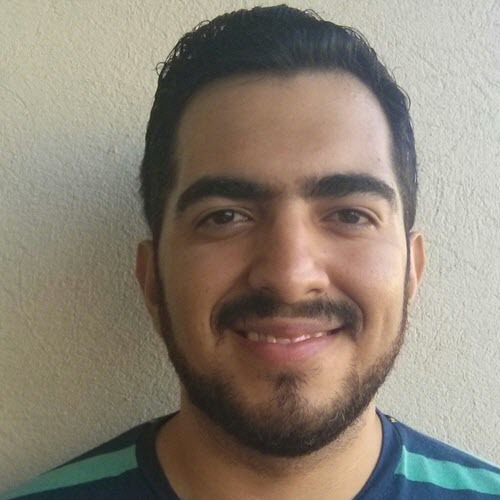 Christian Meléndez is a technologist that started as a software developer and has more recently become a cloud architect focused on implementing continuous delivery pipelines with applications in several flavors, including .NET, Node.js, and Java, often using Docker containers. He’s been writing in other blogs for DevOps, Containers and Cloud topics. You can always read them on his blog at cmelendeztech.com. Containers help us move our applications¬†forward in a consistent, repeatable, and predictable manner, reducing the labor and making things simpler. Design patterns exist to help you solve common problems for which containers are a good solution. Providing a common language to the architecture.